198 pages | 12 B/W Illus. The enigmatic thought of Charles S. Peirce (1839-1914), considered by many to be one of the great philosophers of all time, involves inquiry not only into virtually all branches and sources of modern semiotics, physics, cognitive sciences, and mathematics, but also logic, which he understood to be the only useful approach to the riddle of reality. This book represents an attempt to outline an analytical method based on Charles Peirce’s least explored branch of philosophy, which is his evolutionary cosmology, and his notion that the universe is made of an ‘effete mind.’ The chief argument conceives of human discourse as a giant metaphor in regard to outside reality. The metaphors arise in our imagination as lightning-fast schemes for acting, speaking, or thinking. 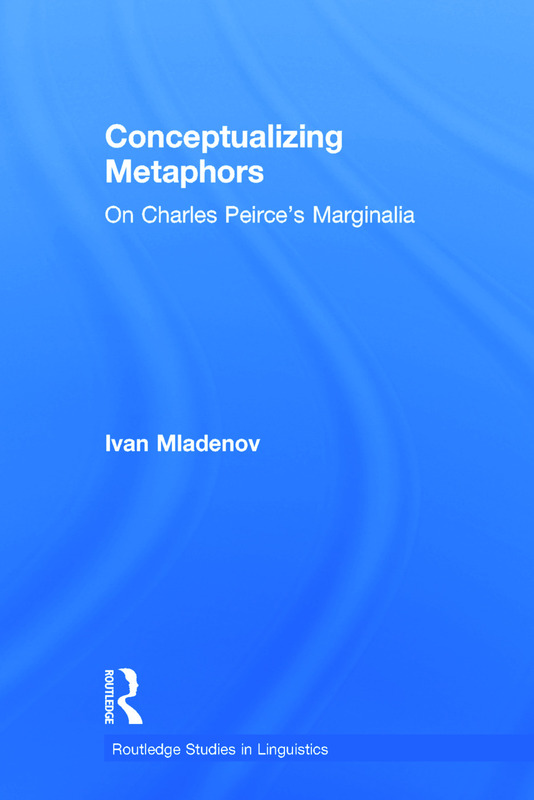 To illustrate this, each chapter will present a well-known metaphor and explain how it is unfolded and conceptualized according to the new method for revealing meaning. This original work will interest students and scholars in many fields including semiotics, linguistics and philosophy. 10. How Is Meaning Possible? Ivan Mladenov is a senior research fellow at the Bulgarian Academy of Sciences. His chief topic of interest is the philosophy of Charles S. Peirce. His main publications embrace a vast spectrum of research, such as semiotics, philosophy, psychology, literary theory and the philosophy of science.